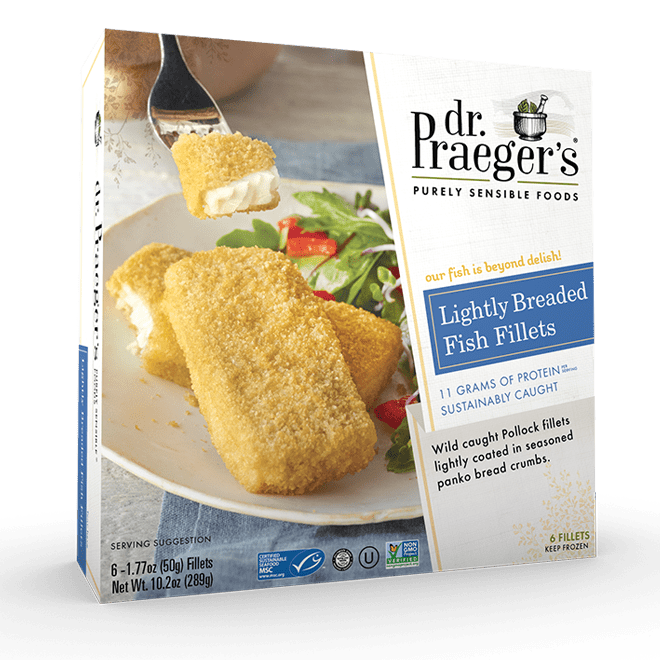 Wild caught Pollock fillets lightly coated in seasoned panko bread crumbs. 5 minutes. Carefully flip and cook an additional 5 minutes, until heated through and well browned.